Hello Love Wide Awake Participant!!! I am happy that you are a member of the community! 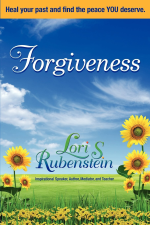 If you are interested in a private one on one Forgiveness Session, please schedule an appointment with me at the tab above or email me personally at lori@lorirubenstein.com . Let me know that you are part of the Love Wide Awake group and I will give you $50 off the regular $150 session. 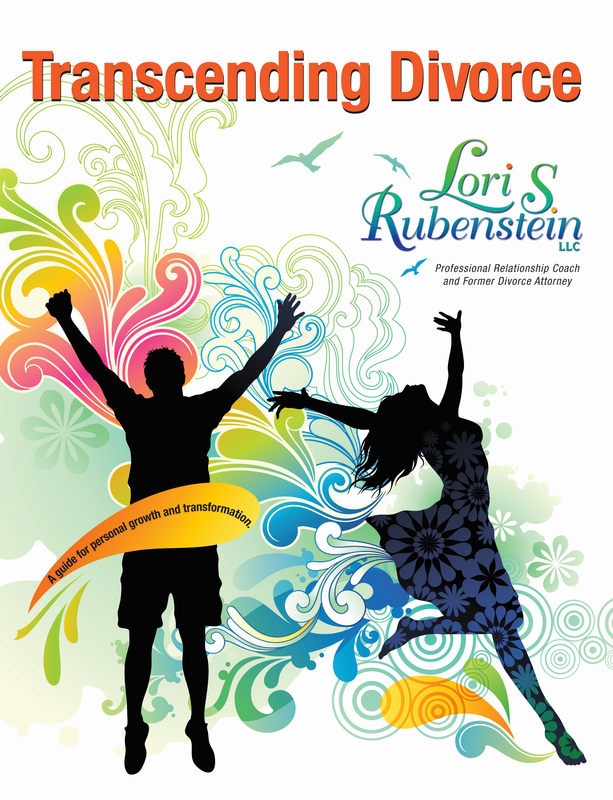 AND…as an extra bonus gift for you, download this interview with Relationship Coach Institute on INTIMACY and FORGIVENESS! 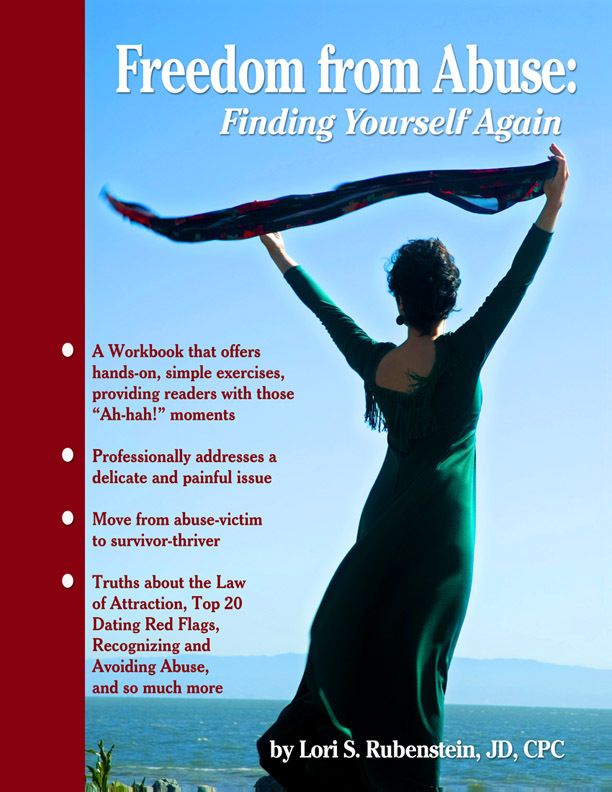 I hope you enjoyed the Love Wide Awake Series and I look forward to seeing you in a class, retreat, or on-line webinar!